Ms. Downey is a board certified physician assistant. 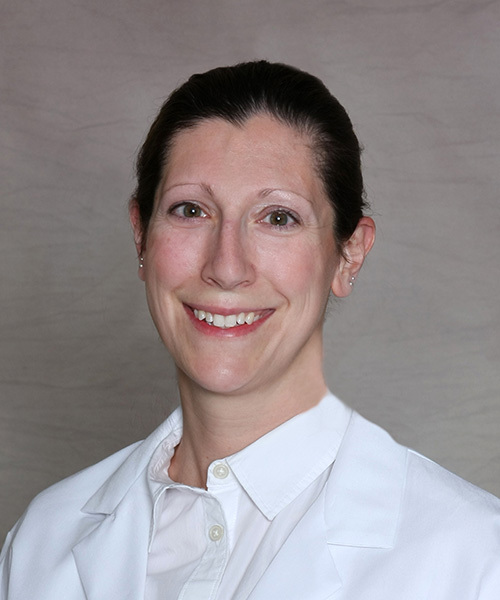 Ms. Downey has experience in both family practice and urgent care settings. She is also a Certified Athletic Trainer and worked in that capacity for over 6 years. She assists Dr. Michael Swords treating complex foot and ankle conditions.